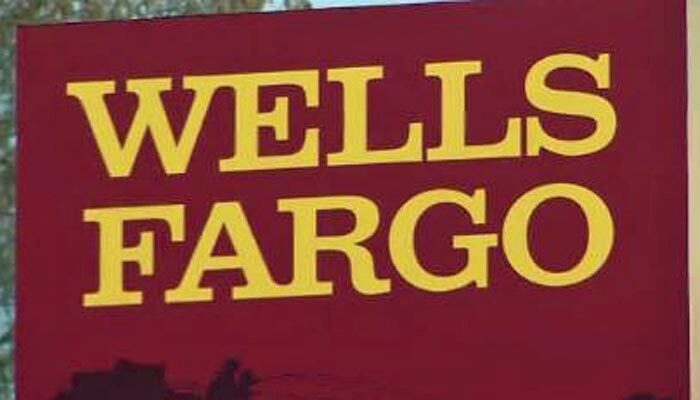 California and federal regulators fined Wells Fargo a combined $185 million on Thursday, alleging the bank’s employees illegally opened millions of unauthorized accounts for their customers. 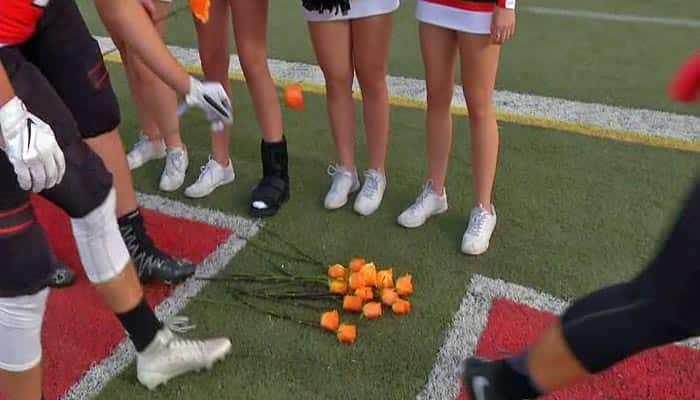 Players at a California high school paused before walking on the field so they could give flowers to a sick classmate. 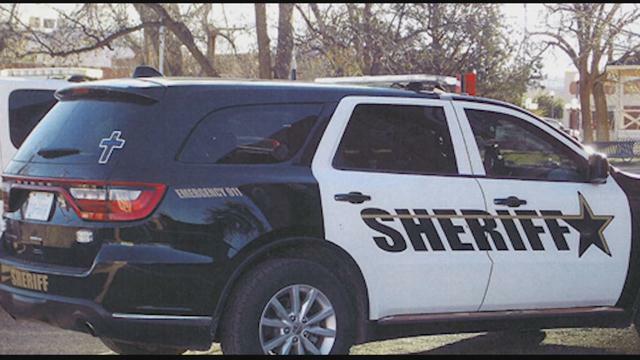 Neighbors said they had no idea what was happening in the home, as the boy starved, becoming dangerously ill. The father of a Florida college student accused of randomly killing a couple and biting the dead husband's face said Thursday that his son's condition is deteriorating. 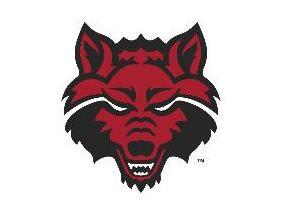 The Red Wolves will play the Auburn Tigers in Alabama this weekend, but they may be a little short-handed. 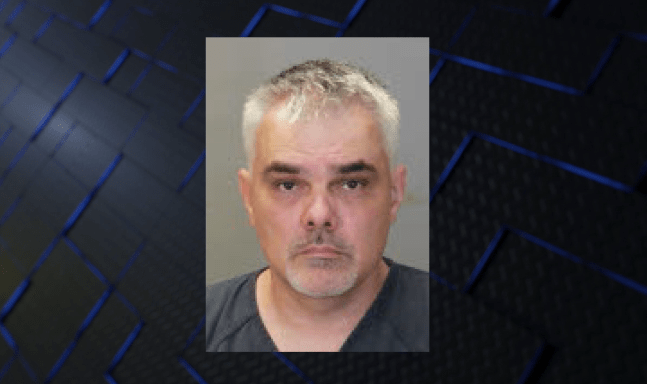 A man accused of shooting and killing his stepson in an early morning shooting on Sept. 2 was denied during a preliminary hearing on Thursday. 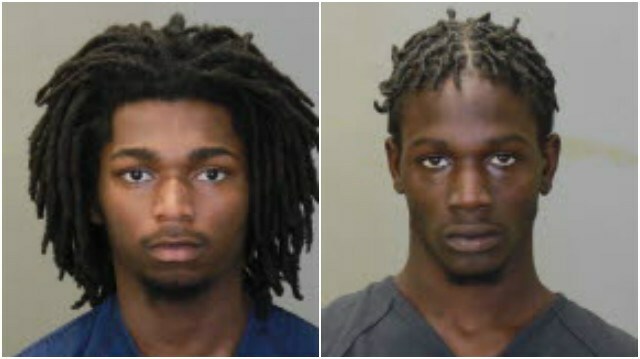 The last two suspects arrested in connection with the shooting of Deonn Carter last month appeared in recorder’s court on Thursday.